How a staff team works together and how effective and cohesive they are impacts significantly on the children that they care for as well as having implications for the general early years practice and the success of the business of the setting. 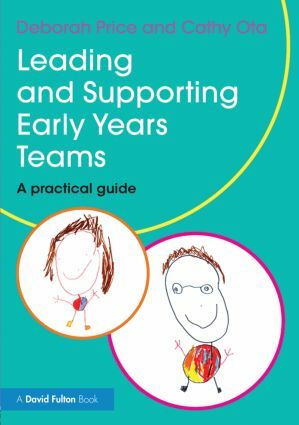 Drawing together theory and practice this book provides comprehensive guidance on recruiting, supervising and leading an early years team in line with the most recent national guidance. This book will be invaluable support for both new and experienced managers wanting to establish a cohesive and dynamic staff team and provide outstanding childcare provision.